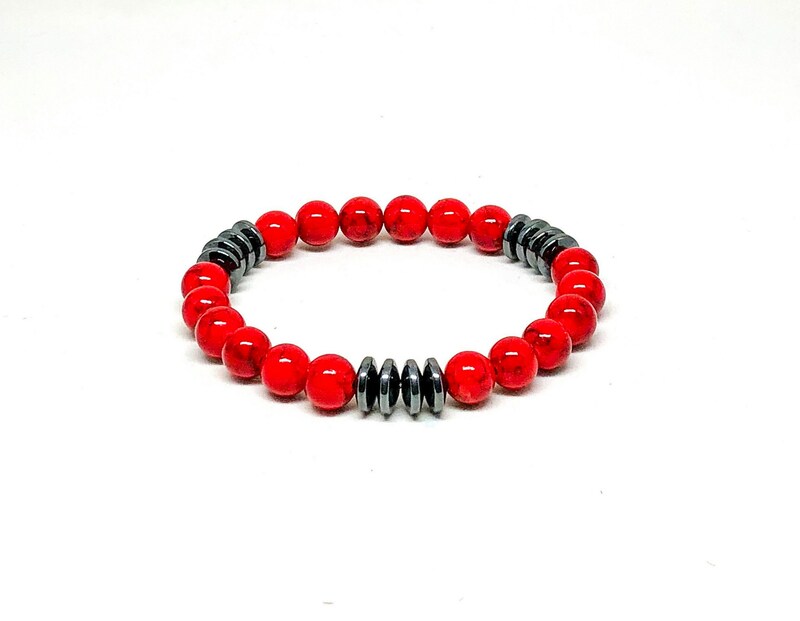 Men's bracelet with red Jade black striping and silver rondelle Hematite. 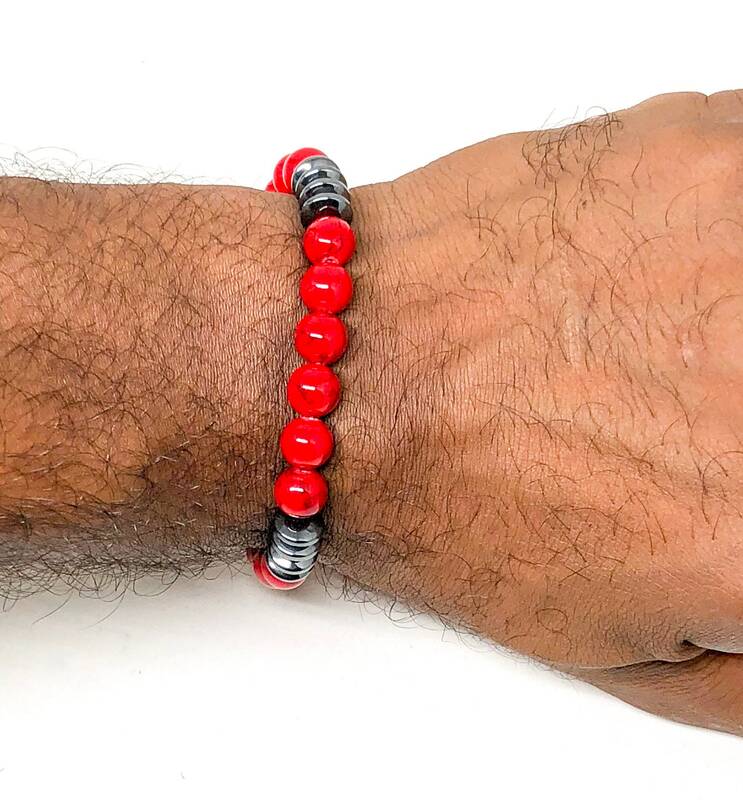 Men’s beaded bracelet made with red Jade 8mm and hematite. 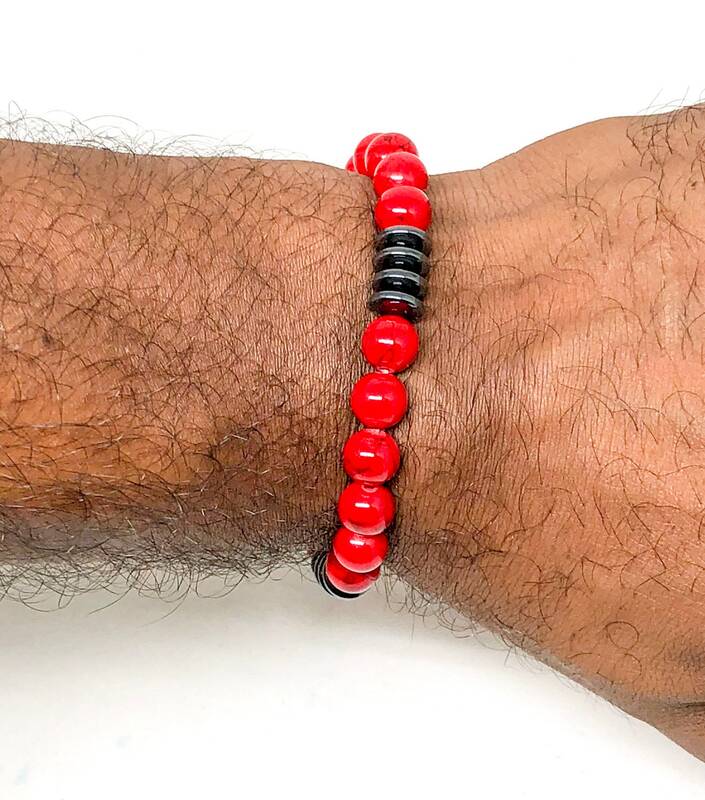 Make of this piece a must have. 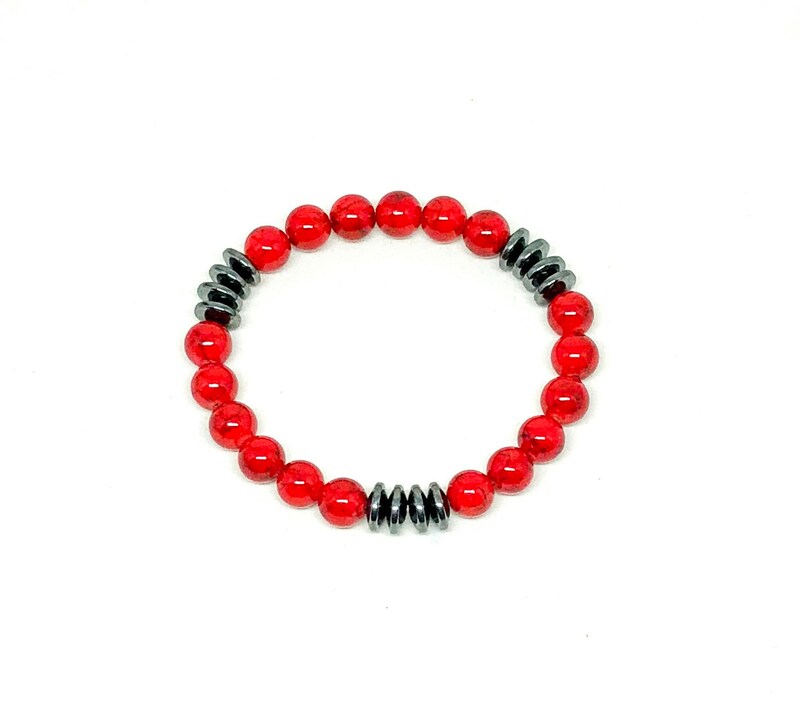 Vibrant red with silver rondelle Hematite bracelet. 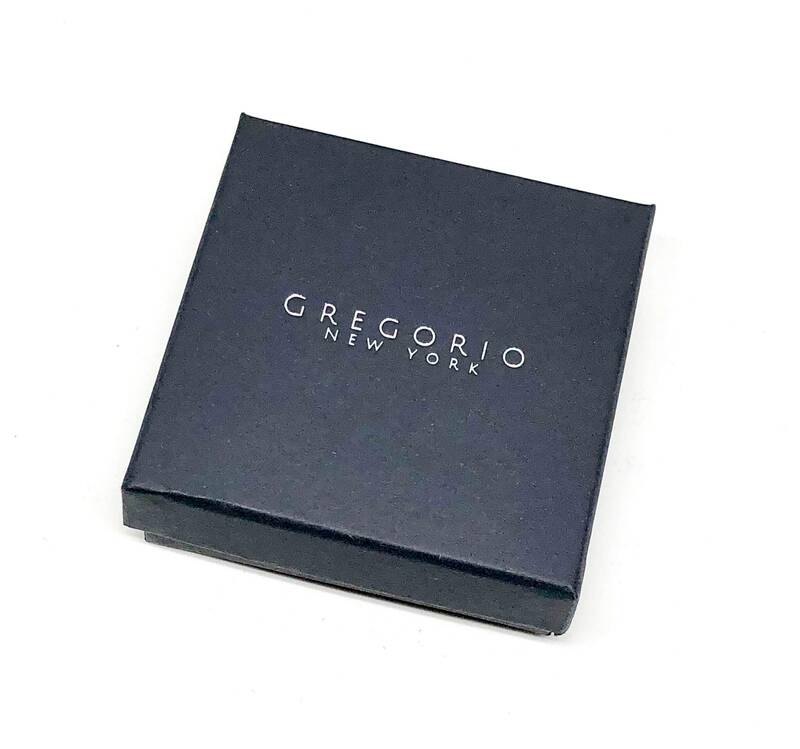 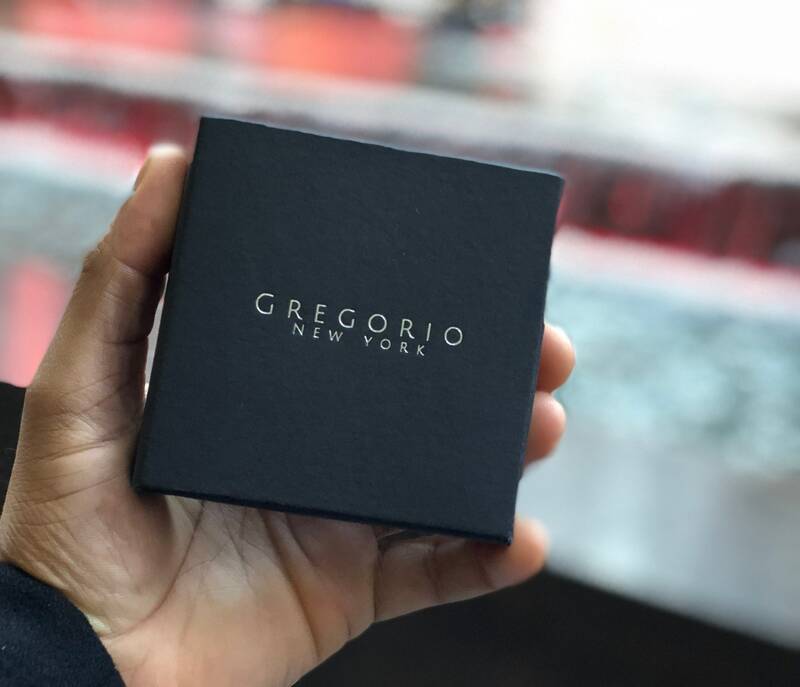 This piece comes in a customized jewelry box with our logo.